As soon as I could, I preordered this book. The day it arrived I started listening to it. After the first few minutes I knew I was going to enjoy this book. 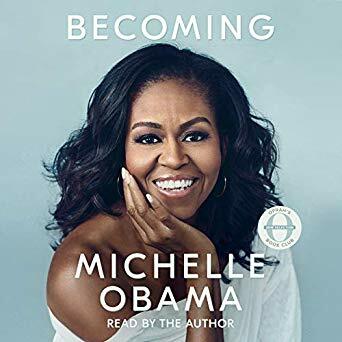 Michelle does the audible, her voice is so calming and the story telling is wonderful. Her descriptions of people, places and events makes you feel as if you are right there with her. The book starts with her childhood, her brother, her neighborhood and her family. She lived in South Shore neighborhood of Chicago with her lower middle class parents, who had high expectations for their children. Her father was a boiler operator with MS. She tells the stories of going to Princeton, then Harvard Law and then to going to work at an ultra prestigious Chicago law firm where she met Barack. From there she shares with us her struggles with Baracks political ambitions. She talks about the couples’ counseling they had to do in order to make it through the political side of their marriage. The rest of the book covers the presidential campaign and the white house years; the fears she had for her family, the joy of what she was able to accomplish and the stress of being in the spotlight. This is a book young girls need to read, at least the first half. It can be a great inspiration to live their life with honor and purpose. I loved this book and most likely will listen to this book again. This is a book recommended to me by a friend, Rick. With 641 pages, 83 chapters and 22 listening hours I wasn’t sure I would finish it. But after about two and half years I am done. The book starts with Truman and Hoover: The Return of the Exile and ends with Obama and His Club: The Learning Curve. The early years were the hard years to listen due to my lack of history knowledge. 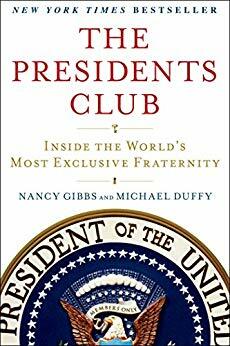 Once I got into the presidents I remembered, it was full of juicy morsels, laugh out loud humor and leadership lessons of recent presidents. It covers the private relationships, backroom deals, rescue missions, secret alliances and enduring rivalries. Finishing the book came into short order once I reached this point. It was interesting how a few men (at this time in history) are members of this elite club and how they interact or not. Only those few understand the pressure and power they live under during their four or eight years in office. Lots of unique leadership and management styles. Interest and insightful! I am still trying to listen to this book. 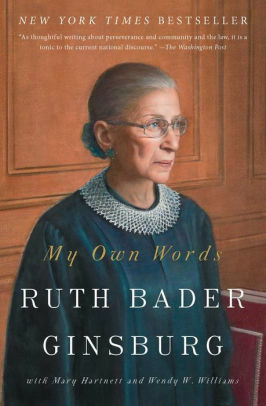 I have become interested in RBG because of her age and some recent interviews. What I failed to realize is this book was not a biography. It is readings of her speeches, accomplishments and articles. I am sure some would find this book to be their cup of tea. 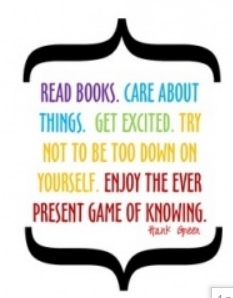 RBG’s life was what I was interested in learning about. What little I know about her, I believe her to be a brilliant and interesting woman. Will keep trying to finish it but may take awhile!! I have always been a fan of Bob Woodward. He is an associate editor at The Washington Post, where he has worked for forty-seven years. He has shared in two Pulitzer Prizes, first for the Post’s coverage of the Watergate scandal with Carl Bernstein, and second in 2003 as the lead reporter for coverage of the 9/11 terrorist attacks. He has authored or coauthored eighteen books, all of which have been national nonfiction bestsellers. Twelve of those have been #1 national bestsellers. With that list of accomplishments, I lean into thinking the man knows how to do investigative reporting. To me, there was nothing surprising in this book. The only thing new to me was to what lengths his staff go in order to handle him—taking documents off his desk before he can sign them, conducting meetings prior to meetings to try to agree on an approach. It is a very long book with 42 chapters and 12 hours and 20 minutes to listen to on Audible. Each chapter is plainly written with story after story of a disaster of a presidency. Much of which, if you have followed Trump on Twitter, are written in the President’s own words. Woodward does not try to make you a Trump hater but puts out what his investigating turned up and lets you decided if you understand and believe in what he has uncovered. This book was suggested reading by our counselor last summer. Of the three I think I am the only one who read it. I found Rene Brown’s writing very easy to read. The examples are ones I related to and gave me new ways to look at life. Understanding your choices and what you do when it’s time to get back up are strong points of the book. When you face the hurt and unhappiness you must face the consequences of the choices you make. She gives ways to understand, with her personal stories and her research, how to make those choices. It’s a book that is encouraging, yet like a tough love conversation with a trusted friend. 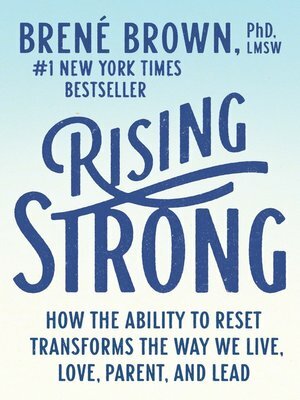 This is a book I will go back to when facing hurt, needing encouraging words and to help sort out consequences before making choices of action. Loved this book. 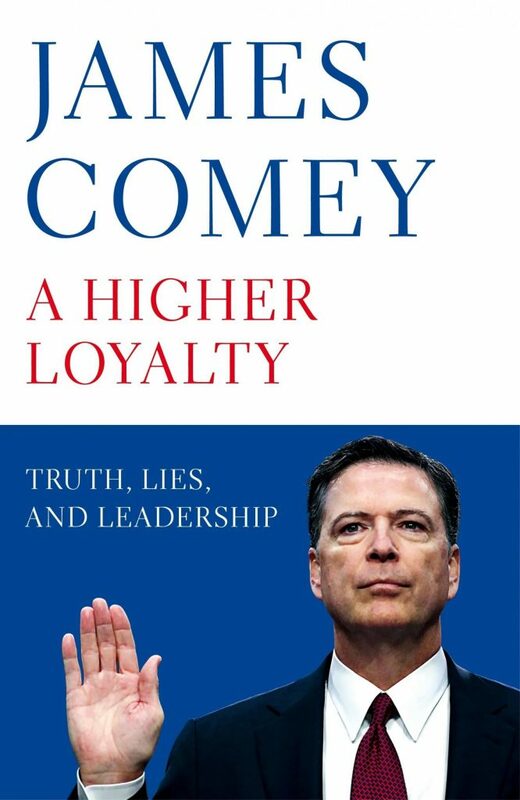 As in most biographies, Comey covers his childhood, his relationship with his wife and the jobs he held before head of the FBI. He admits to being a showboat and tells how his wife has grounded him all these years. The investigation and thought process he used in the Hillary investigation was interesting reading. I liked Comey from the first time he came into my line of sight. He seemed like a truthful person who stood up for his people (FBI) and his beliefs. Is he perfect? No. Did he do everything right? No. But I still like him as a person. 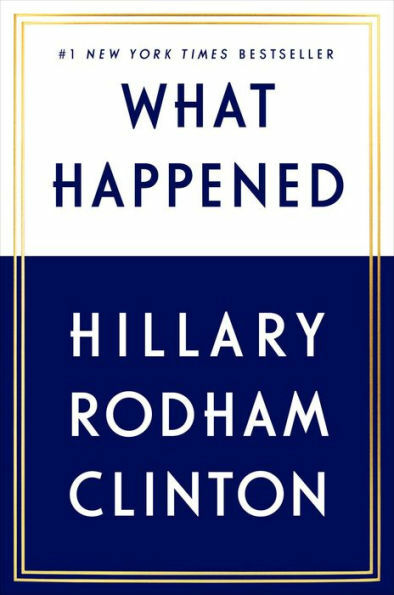 Like or dislike Hillary this book is how she saw her mistakes and accomplishments on the campaign trail. There are some VERY slow parts in this book but I hung in there to the end. It was interesting to hear her feelings when Trump was shadowing her during the debate. While trying to answer a question, she deals with what she should and shouldn’t do. She wanted to tell him to back off. The choice was not to do anything but keep answering the question. So many times in our hind sight we wish we had done things different or said something different. Instead we take into consideration what others will think or say. As women we often do not stand up for ourselves and then wish we had. She talks about her childhood, growing up, going to college, and how her career developed. I understand she has made bad choices along the way, but I still like her as a strong smart woman. I followed Katy’s adventures on the campaign trail through her reports on MSNBC. I liked her mild easy going personality and her story telling abilities. I preordered the book on Audiable and couldn’t wait to start on it. I was not disappointed. She covered the outrageous sexism of Trump and how he tried kissing her one night on the campaign trail. 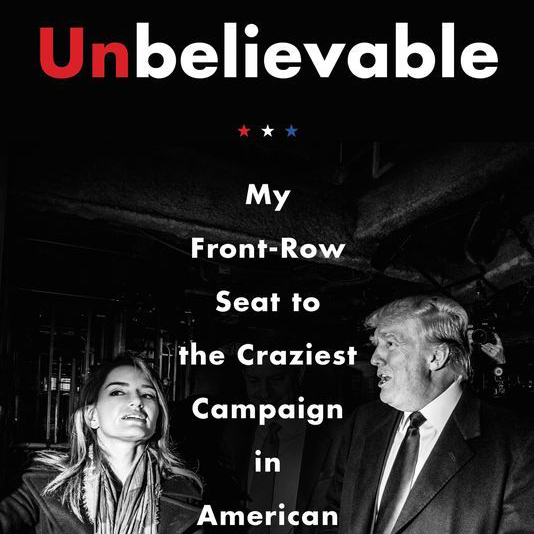 It was a quick and easy book to listen as it switch back and forth from the campaign, Election Day and a little of her personal life. Katy’s account of the night Trump pointed her out to his supporters, as being Fake News press, and they came after her. It was so bad the Secret Service had to protect her. After that night MSNBC hired protection for her. She doesn’t try to explain what happened on the campaign trail but she tells us what she saw. Maybe, I liked the book so much because I followed her reports. The book was like reading a letter from a friend. When the announcement came out about this book I preorder it on Audible. Trump was making lots of noise about it’s publication and tried several ways to stop it from ever seeing the light of day. 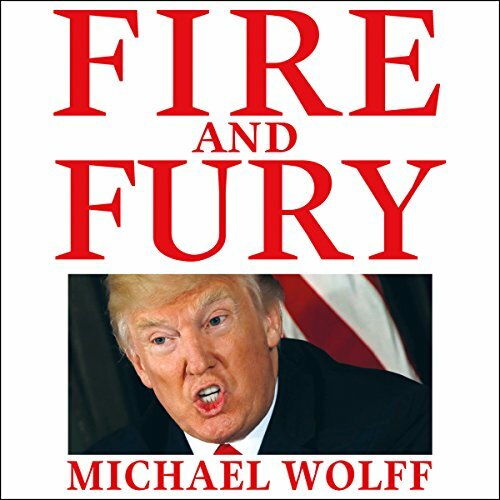 I was a little disappointed in the book as it covered events of the Trump’s first year in office, with little or no new information. Many of the events had been covered by the media and people interviewed for the book did not deny saying what he wrote. I do think that Wolff and person being interviewed might have disagreed in some of the details of events. This often happens when you have two or more people telling a story. We each see different aspects of the story and may retell it in our own voice. 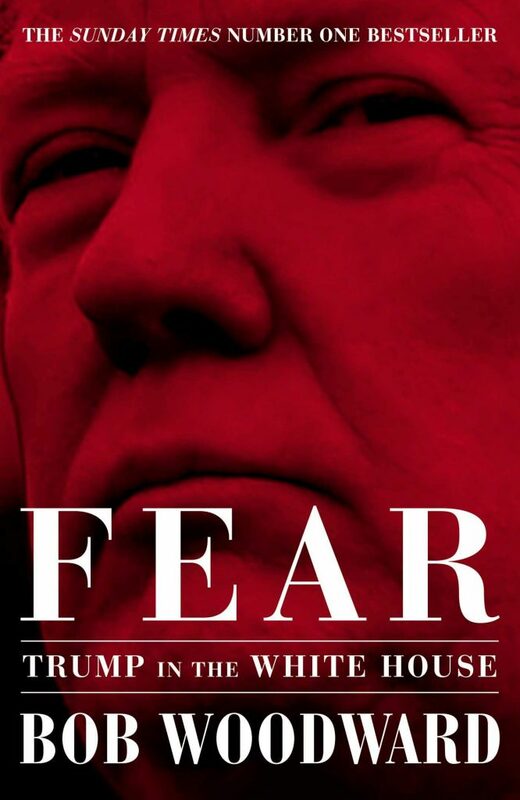 If you are a fan of Trump, then you will not like this book. If you are not a fan of the F Bomb you will not like this book. I would love to say it was a fiction but I fear it is all too true to me.